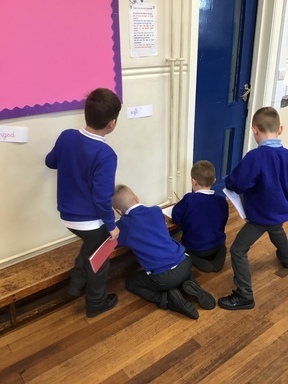 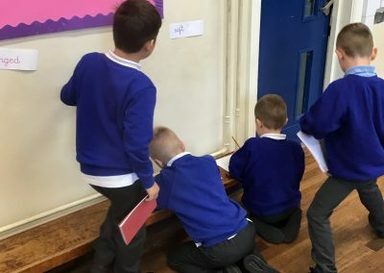 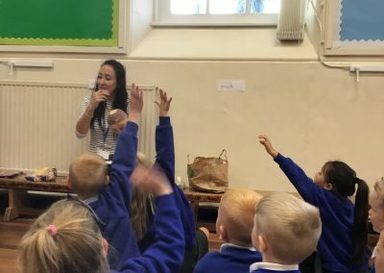 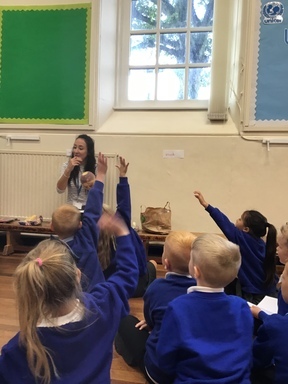 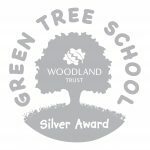 Year 2 become super SPAG hunters! 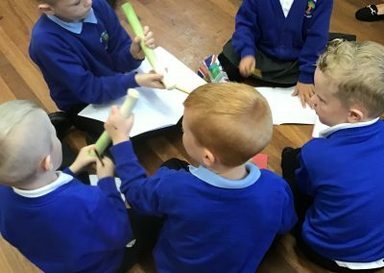 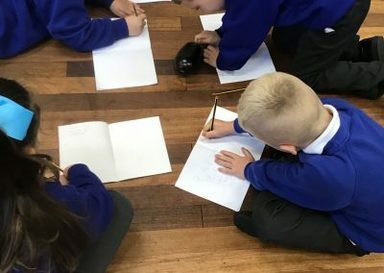 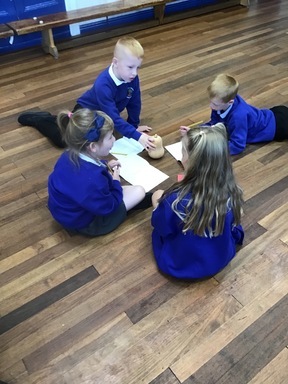 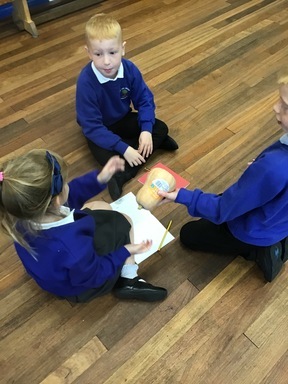 In literacy, Year 2 have been reading the ‘Supertato’ story. 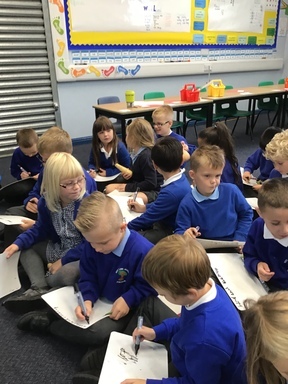 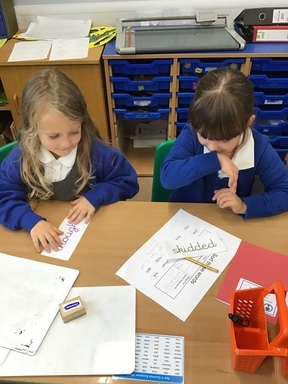 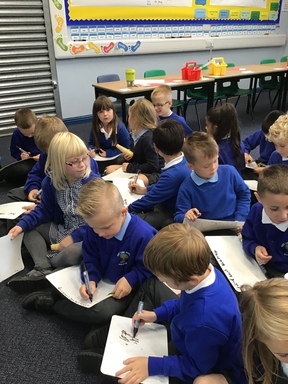 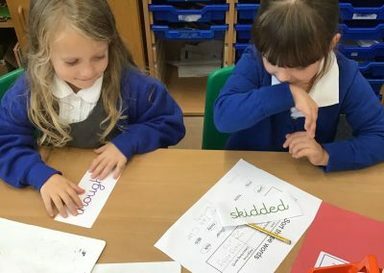 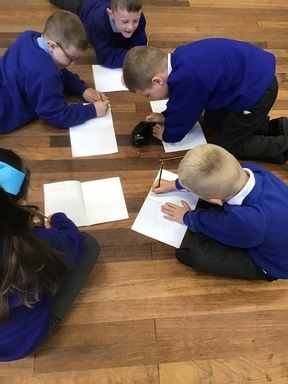 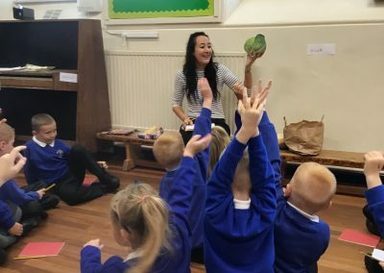 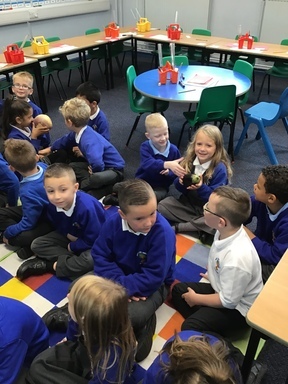 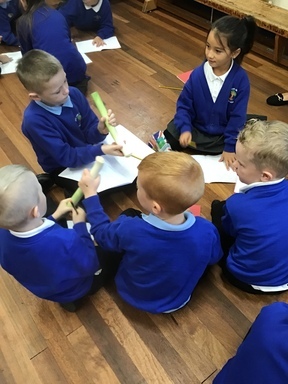 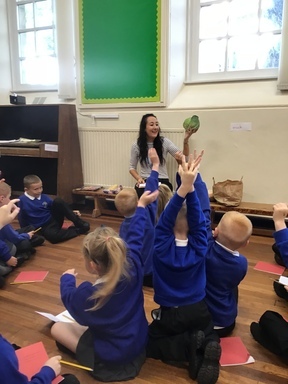 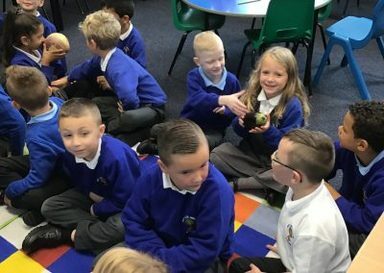 To help us with our writing, we looked at different kinds of vegetables and worked in teams to think of some great adjectives to describe them. 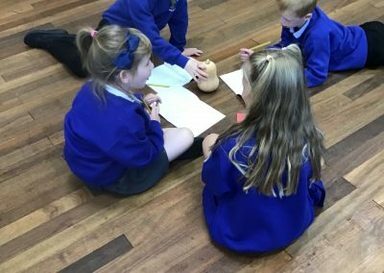 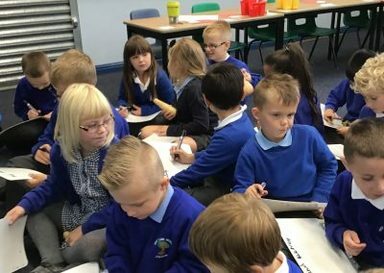 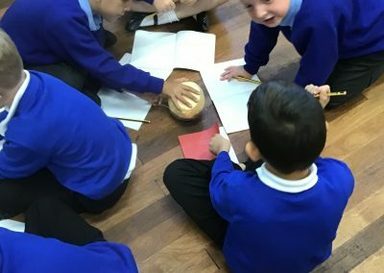 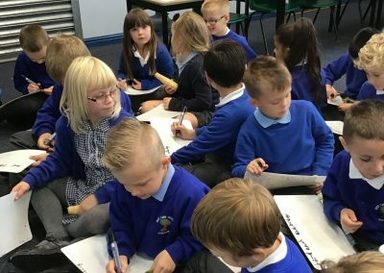 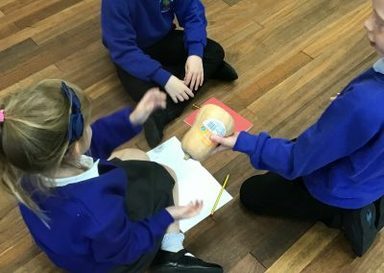 We then used a range of adverbs, conjunctions and adjectives in our sentences, to make our very own version of the ‘Supertato’ story. 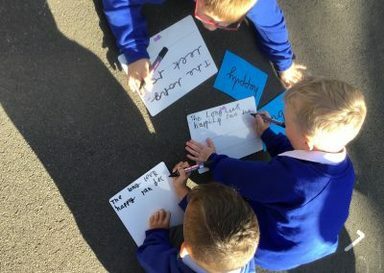 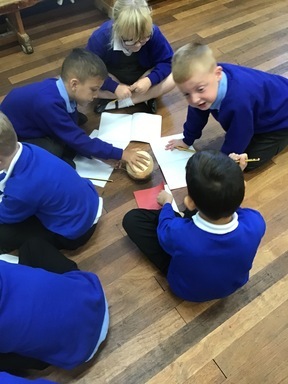 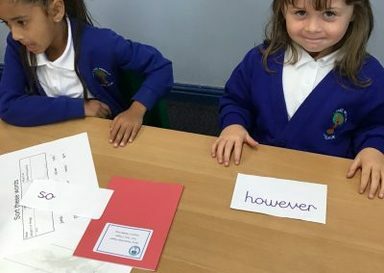 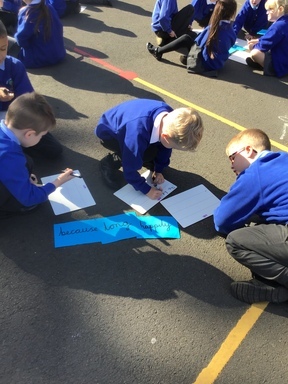 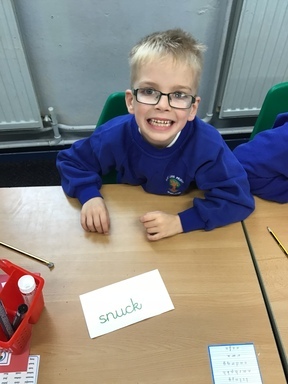 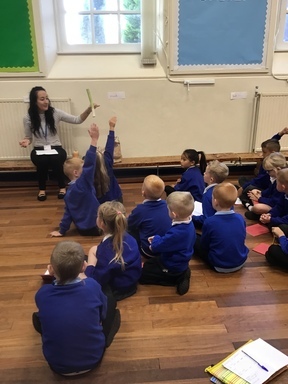 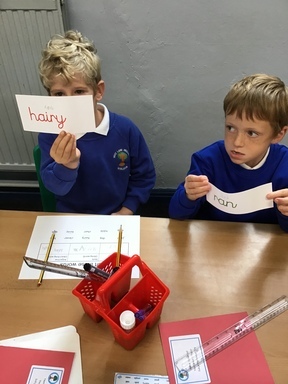 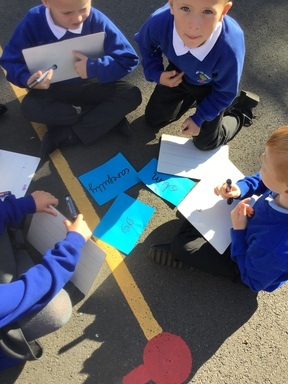 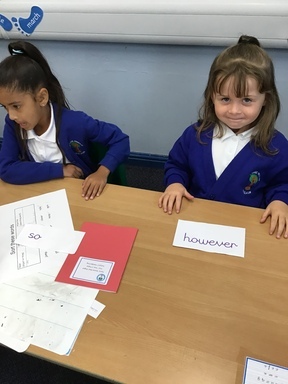 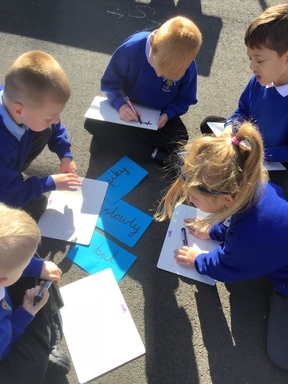 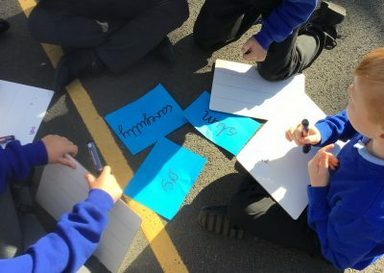 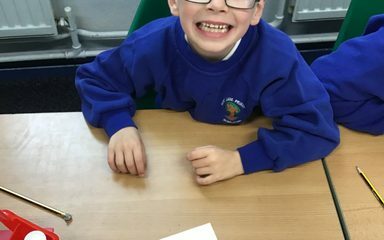 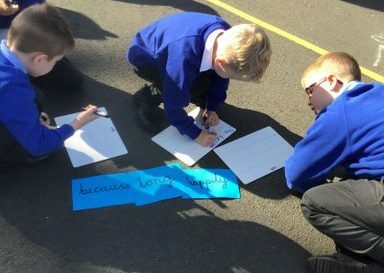 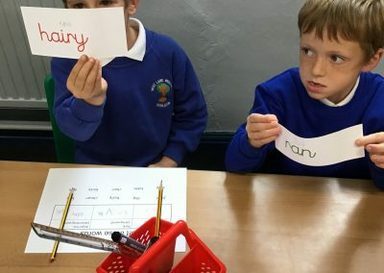 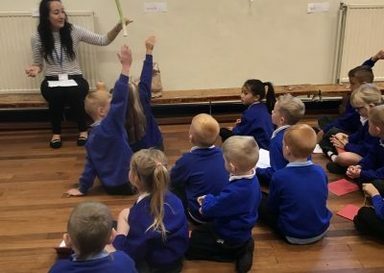 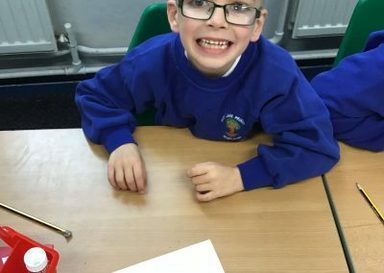 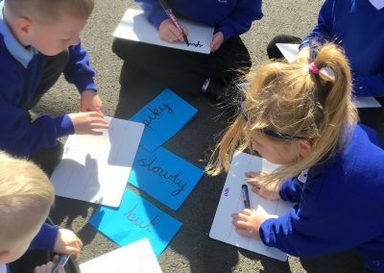 We loved our active literacy lessons!